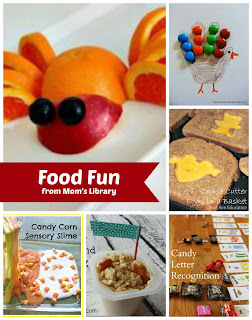 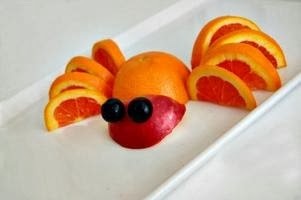 My Food Fun Features This Week! 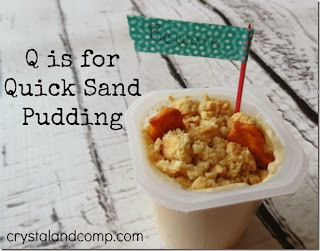 Crystal and Co. have some great snack ideas to go along with the alphabet! 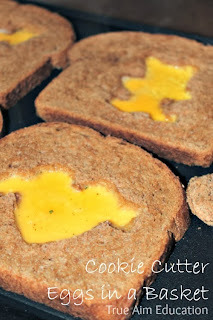 True Aim made some super cute eggs in toast! 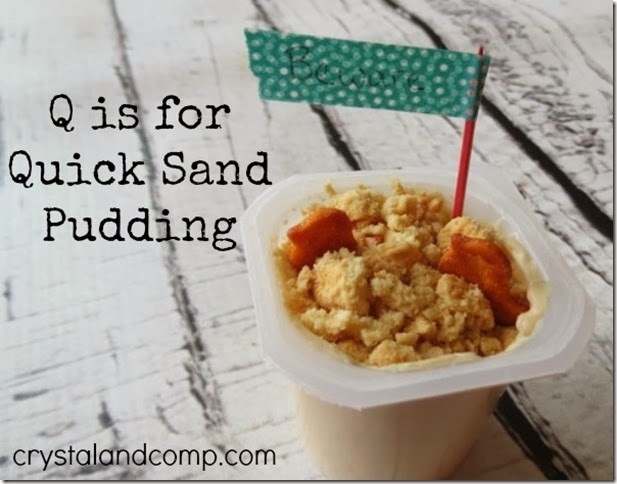 P is for Preschooler has some games to play to help your fussy eaters! 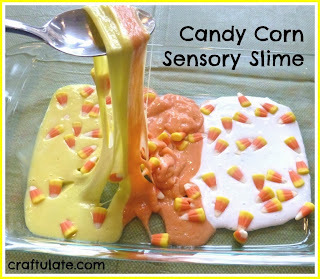 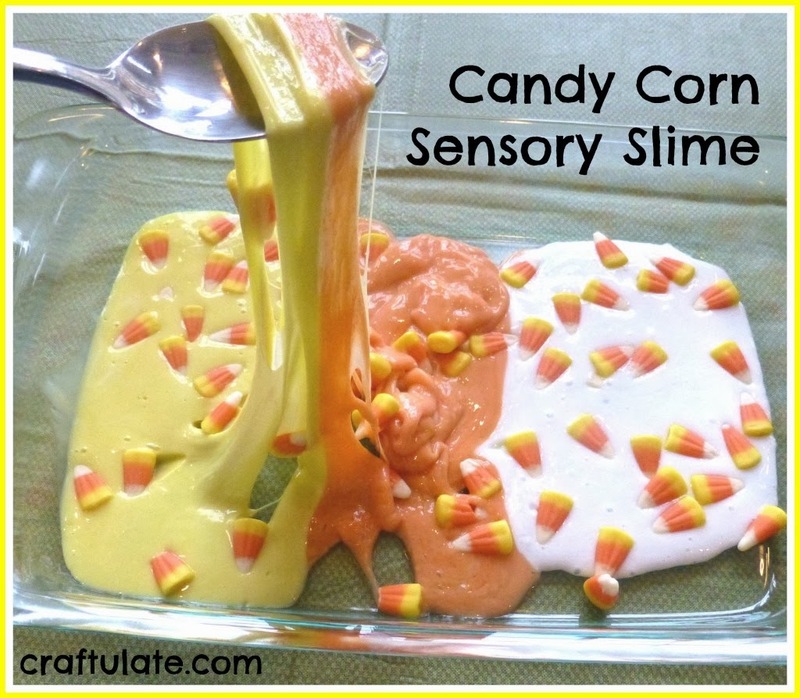 Craftulate played with their food by adding candy corn to slime! 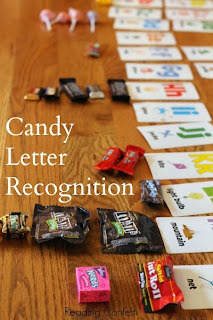 Reading Confetti had some fun learning with their candy by practicing letter recognition! 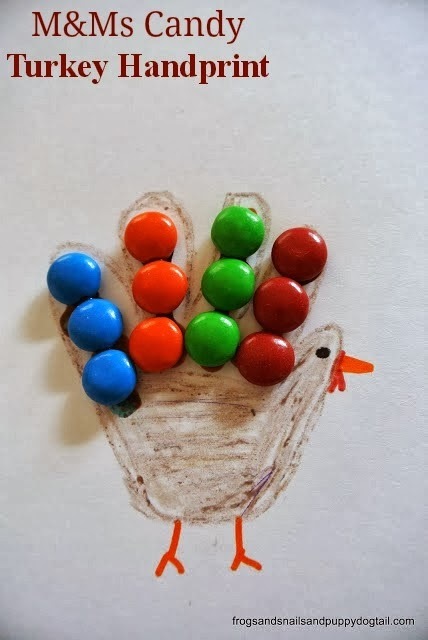 Frogs and Snails and Puppy Dog Tails made some cute turkeys out of M&Ms! 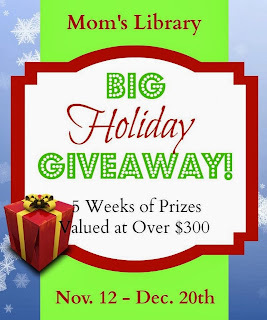 This week starts 5 weeks of big giveaways with something for everyone! 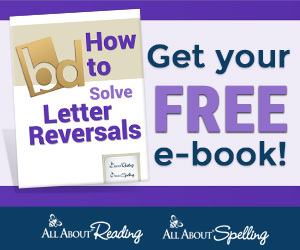 This week's giveaways include a Bee Alert Memory Game, a Children's Language DVD Pack, Scripture Lullabies, and $50 to either Amazon or Paypal!!! 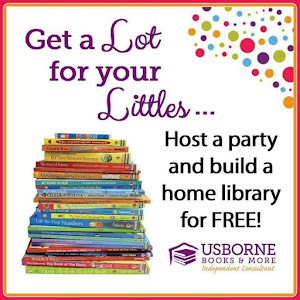 For more information about the prizes or to enter head over to True Aim!